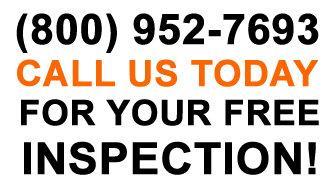 When you check out public adjuster reviews in Apopka, FL, you’re looking for satisfied customers who have nothing but great things to say about their adjuster. When you trust Florida’s Best Public Adjuster – Orlando, you’re placing your faith in experience, reliability and expertise. Therefore, there’s no better option for a denied insurance claim than the professionals at Florida’s Best Public Adjusters – Orlando! In conclusions, we can offer professional representation for your insurance claim needs to ensure you receive the fair settlement you deserve. 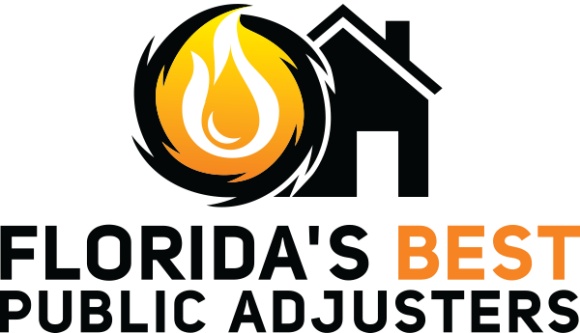 CALL AN APOPKA, FL PUBLIC ADJUSTER TODAY! Disaster can strike your home at any time, and if your house or property has been hit, you need to call a Apopka FL, public adjuster to help you receive the insurance settlement you deserve. In addition, there’s no shortage of disasters which can happen to your property, including damage such as floods, fires, tornadoes, hurricanes or even something as simple as leaky pipes or appliances. 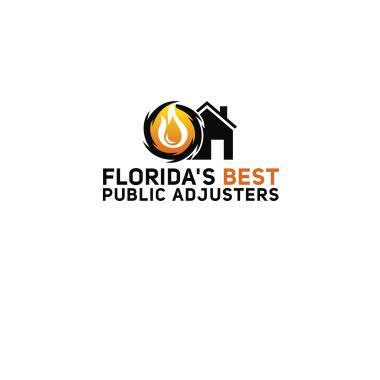 Call Florida’s Best Public Adjusters – Orlando, FL today and learn why the list of satisfied customers in Apopka FL keeps growing. Our Orlando FL office can be reached at (407) 746-4949. Broken toilet supply line. All rooms flooded.